At our St. Louis dental practice, Doctors Marc and Greg Boivin have helped their patients improve and protect their oral health for over thirty years. However, on occasion, the health of the dentition may be reduced to the point of tooth loss. In such instances where there is significant or complete tooth loss, Carondelet Park Dental Care can provide full and partial dentures to the people of St. Louis. Dentures are removable dental devices worn in the mouth. Both full and partial dentures are often made of dental acrylic, but Doctors Boivin and Boivin also offer flexible, metal-free partial dentures for a more comfortable fit. Fabricated to fit on your gums, these dental restorations can replace several adjacent missing teeth. A full denture will replace an entire arch of teeth, while a partial denture can instead replenish multiple neighboring spaces and is supported by clasps which wrap around the neighboring teeth. These implants can be provided on their own, or can be used as dental implant restorations for a more snug fit. Dentures are excellent dental restorations, but they are not the only option provided by Carondelet Park Dental Care. The Doctors Boivin also provide several other restorative options for your needs as well. Regardless of which restoration meets your needs, our St. Louis dentists strive to provide lasting, successful replacements for your missing teeth. When you visit Carondelet Park Dental Care for a full or partial denture, you can expect the following steps will be taken to help you achieve your personal reconstruction needs. During your first appointment, Dr. Marc Boivin or Dr. Greg Boivin will evaluate your teeth and determine if any extractions are necessary prior to fitting you for your denture. During your next appointments, we will take a series of impressions to ensure the finest details are preserved. This will give us the most precise copy of your mouth to build your final denture. Finally, you’ll receive your new denture and undergo a fitting to make sure the denture fits as comfortably as possible. Future appointments will be necessary to adjust the dentures to maintain the best fit possible. The doctor will review care instructions and teach you proper cleaning of your new denture. 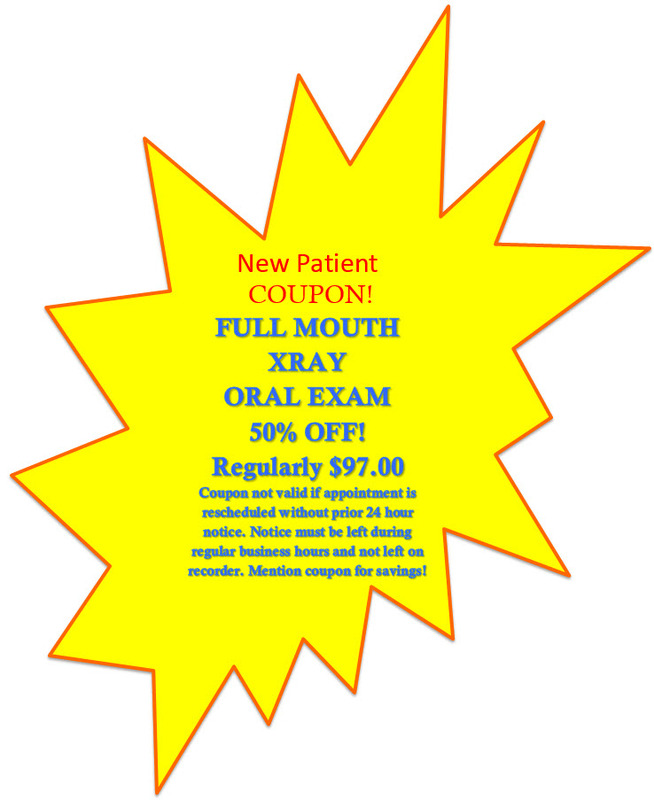 Call Us for Your Oral Restoration Needs! Dentures are durable, affordable solutions to replace missing teeth, though over time, they may need to be adjusted or replaced depending on the level of wear and tear. For all of St. Louis’ denture needs, Doctors Marc and Greg Boivin of Carondelet Park Dental Care can provide precise, long-lasting solutions. If you have any questions about dentures, or would like to schedule a consultation, contact us today!